Time to fiesta like there’s no mañana! 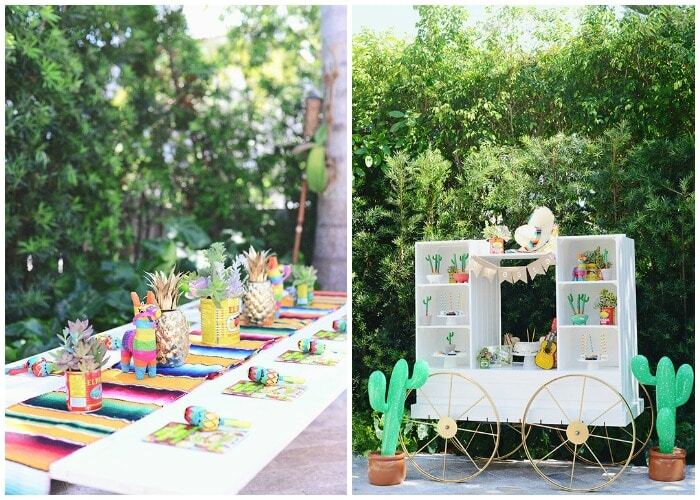 Here are 10 of the BEST Mexican themed party ideas to ensure your Cinco de Mayo party is better than ever! Fiesta Balloon Ceiling, from Love Maegan. 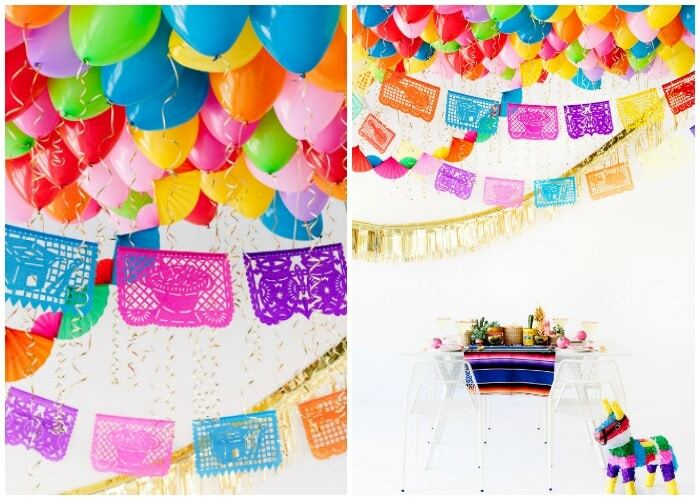 Party with your amigos under the most festive ceiling! 2. 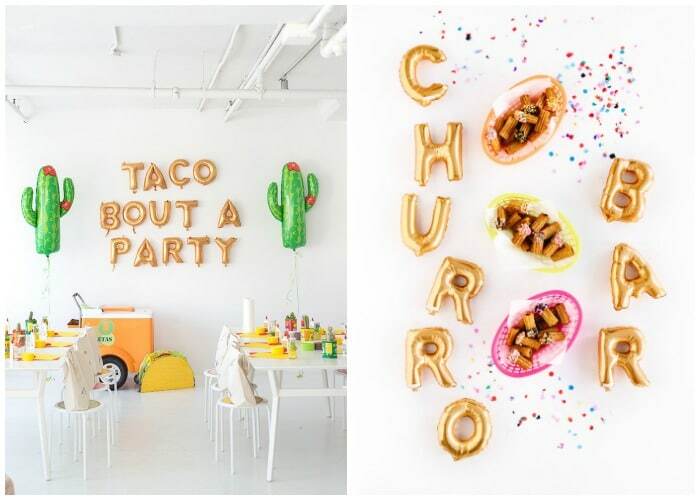 Taco Party, from Studio DIY. 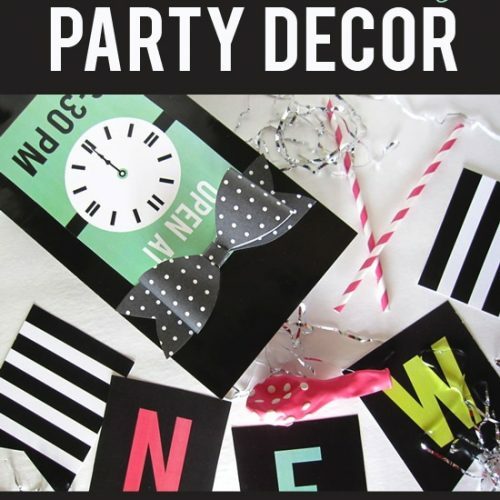 Darling details for any gathering with friends! The Cinco de Mayo decorations on this one are simple, clean and totally perfect! 3. Churro Bar, from Love Maegan. 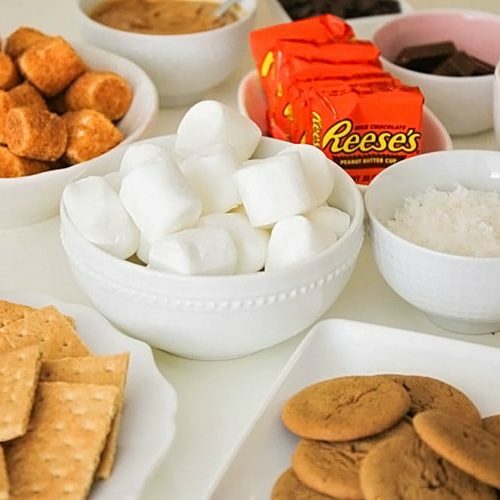 I feel like someone needs to plan one of these and invite me right away! How fun is that?! 4. Outdoor Taco Party, from 100 Layer Cake. 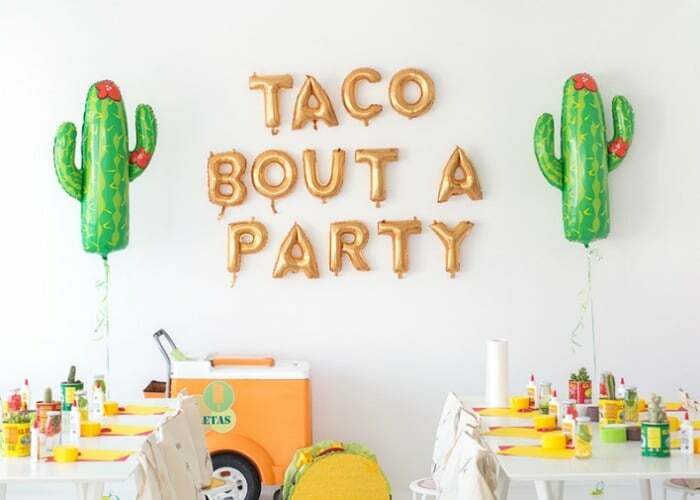 Because a Taco party is always a good idea. 🙂 I love the little details of this one. All the sweet Mexican decorations are just perfection! 5. Tin Can Floral Arrangements, from House by Hoff. Wouldn’t these little arrangements be perfect as a fun Cinco de Mayo centerpiece? 6. 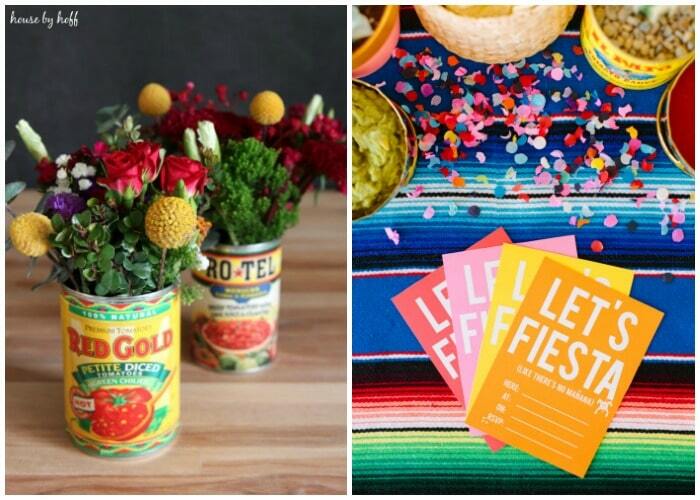 Let’s Fiesta Cinco de Mayo Invitations, from Love Maegan. These Let’s Fiesta! printables are just the cutest! 7. How to Carve a Watermelon into a Cactus, from Watermelon.org. 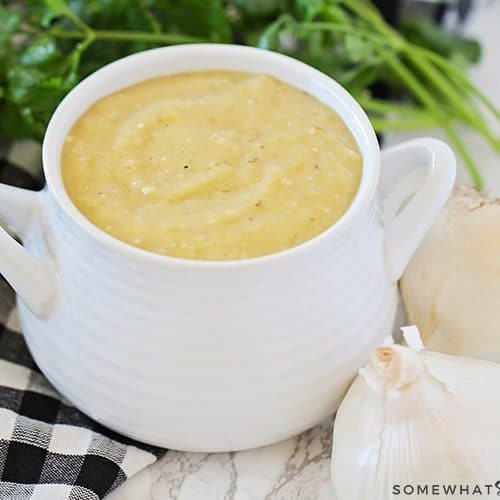 This will look so cute on your food table – I LOVE it! 9. 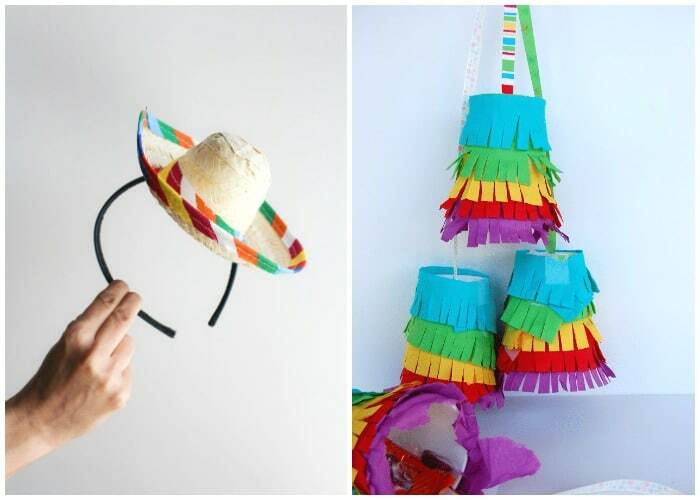 DIY Sombrero Headbands, from Let’s Mingle. These little party hats are just the cutest! 10. These mini pinatas are an easy craft to make with your kids and are perfect for your next celebration! 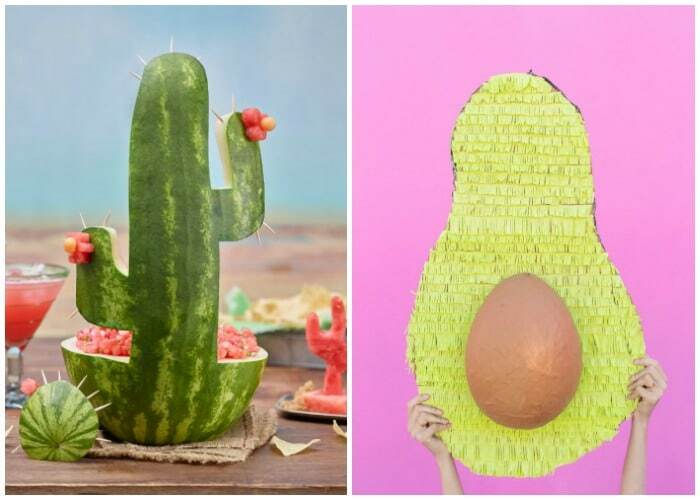 Seriously, are those not the BEST Cinco de Mayo Decorations and Party Ideas?? ?